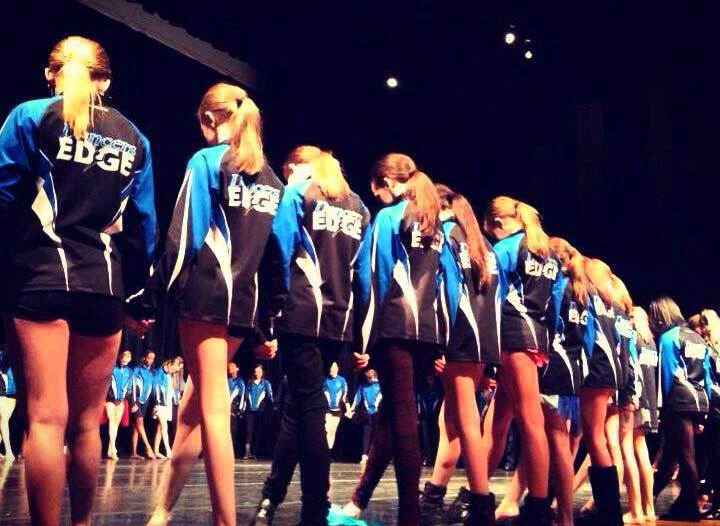 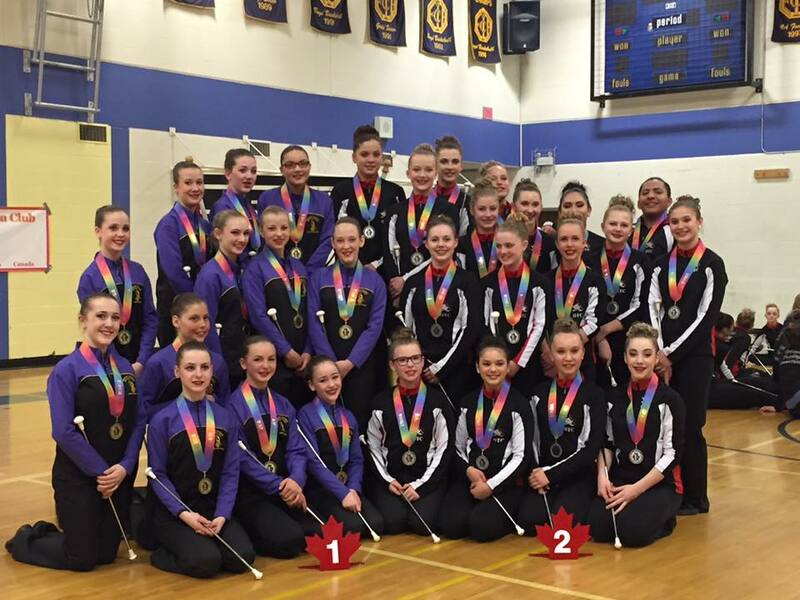 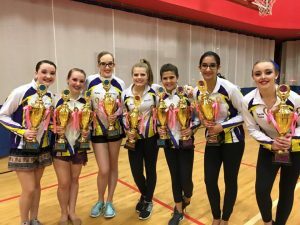 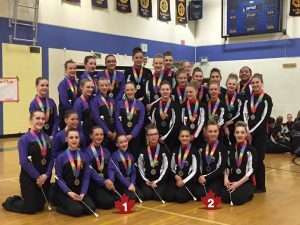 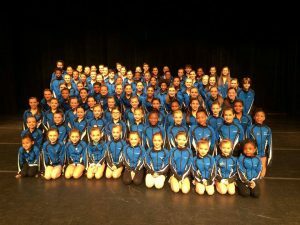 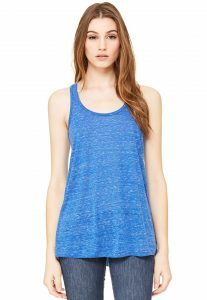 For 30 years MEE Sports has been creating custom Team wear for Dance Studios in Canada and the United States. 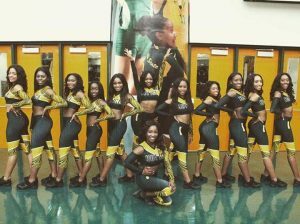 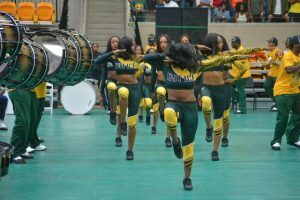 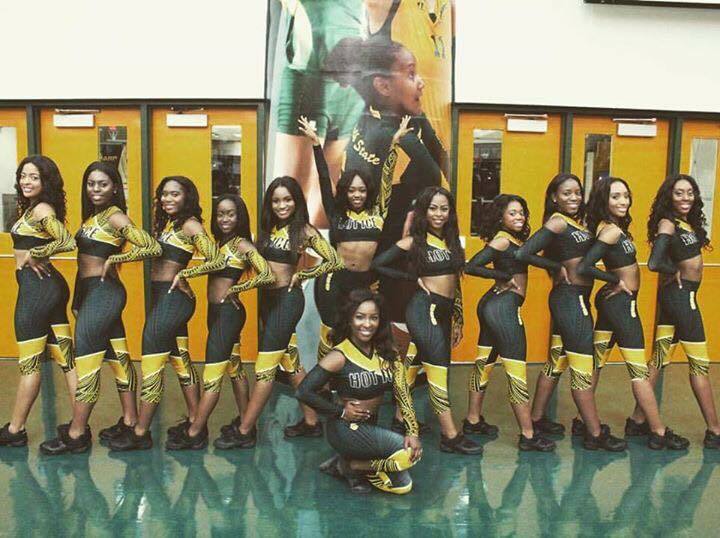 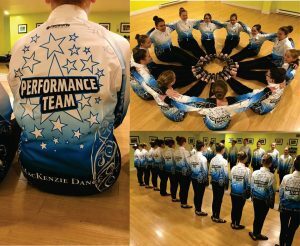 Look good and feel great in our custom made Dance jackets, tracksuits, warm ups, tanktops, sports bras, capris and leggings. 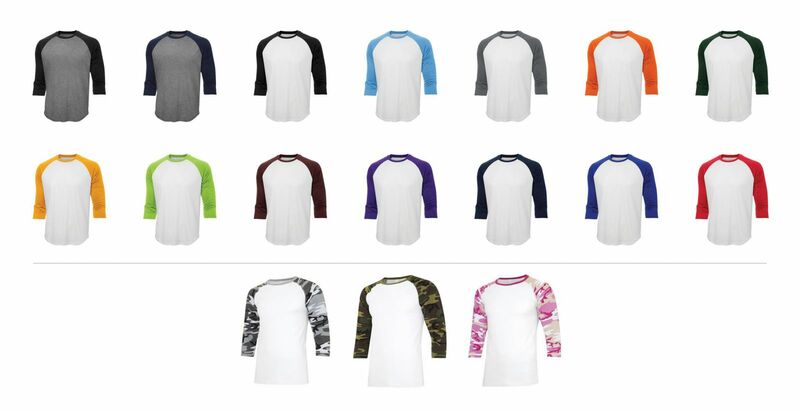 With our sublimation technology we can incorporate any color, pattern design or logo into your one of a kind team sportswear product. 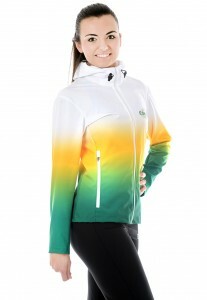 That means that with MEE Sports anything is possible when it comes to design. 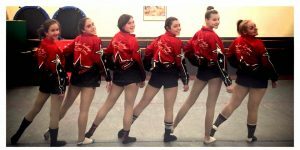 Work with our talented design team to create an awesome unique jacket, tracksuit or team wear piece for your Dance Studio. 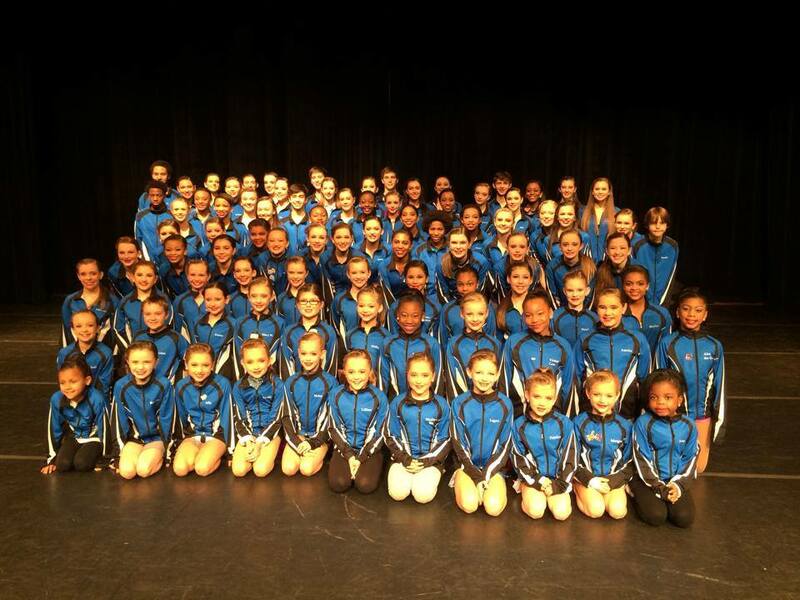 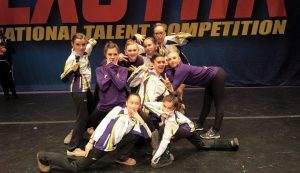 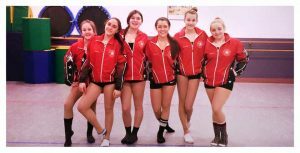 Custom sublimated dance jackets & warm ups from MEE Sports. 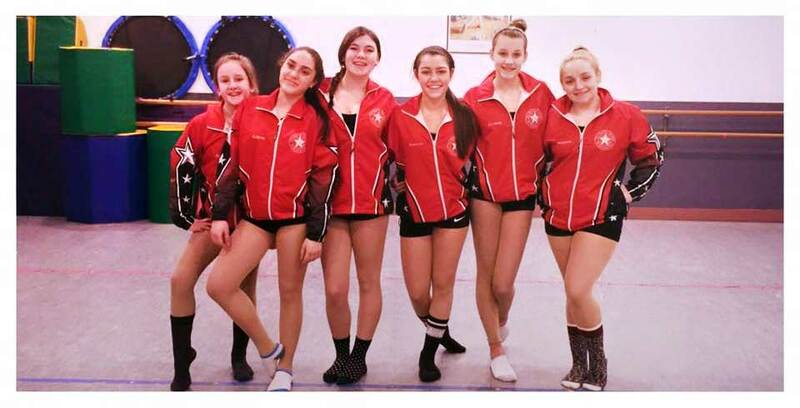 We proudly manufacture Uniforms, Training Gear, Warm Ups, Jackets and Pants. 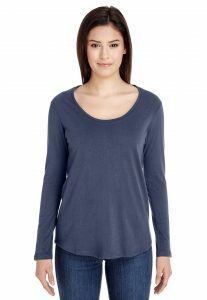 Click on the button to explore all our products.